In this book, Bill shares his life experiences to bring the readers into the world of Reactive Shooting . 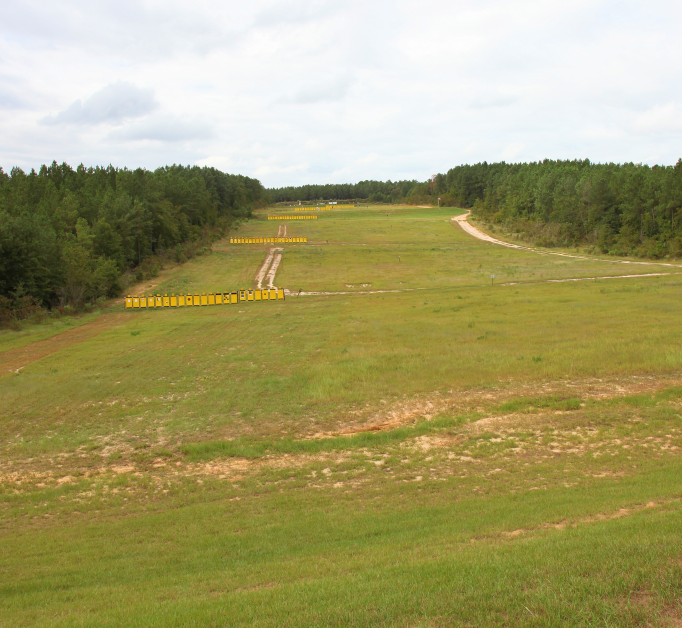 He then takes them through a step by step program to make them safer and more competent gun handlers, as well as giving them the skills to survive a real life battle. 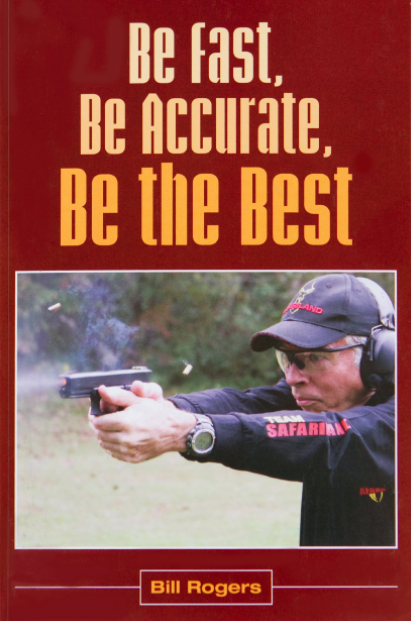 This book is a must read for anyone who carries a firearm and especially for those responsible for administrating or training others in the skills of combat shooting.